Be the first to hear from the 2019 Powercor Melbourne to Warrnambool male and female champions at the inaugural Royal Bikes Heads of Cycling Dinner. As part of an exciting initiative for the race, the Melbourne to Warrnambool Road Race Committee invite you to attend this special dinner. 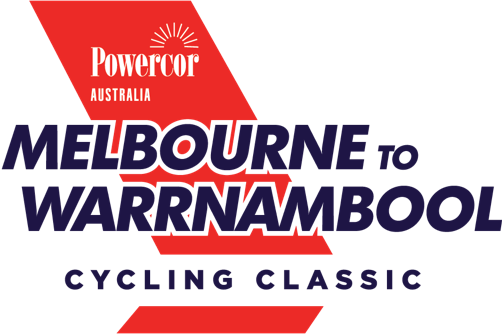 Enjoy an evening listening to some of the biggest names in cycling and mingle with the Powercor Melbourne to Warrnambool race winners.